Ruihong Overseas is officially approved by the Ministry of Public Security of P. R. C. as the agency engaged inproviding entry & exit services for private visits. 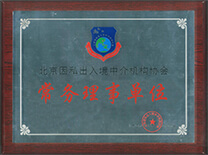 It is awarded one of the eight Standing Members of Beijing Civil Entry & Exit Service Association, with certificateNo. JGJZZ 0027. Ruihong Overseas was established in Perth, Australia in 1999 and started its business in Beijing, China in 2012. 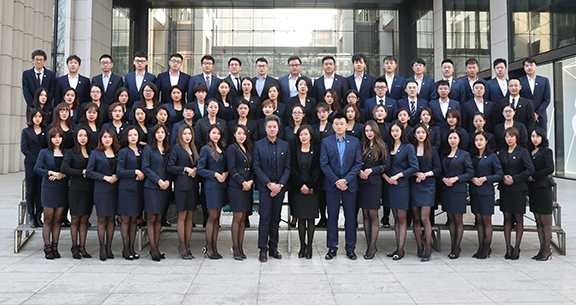 Its global business includes immigration, overseas property purchase, high-end tailored travel, overseas commercial service and overseas settlement service. It involves in related services of 20 countries including Greece, Spain, Portugal, Germany, Malta, Hungary, Canada, Australia, Singapore, UK, etc. Ruihong Overseas has powerful overseas native project developing teams. The authoritative lawyers, business experts, investment experts and property advisers consist of the project-developing center, reviewing the projects in each country for several times to ensure the project security, reduce project risks and assure the success rate. 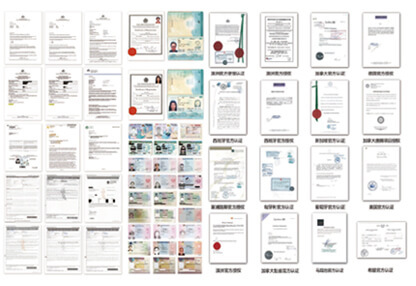 Ruihong Overseas services cover more than 20 countries such as America, Canada, Australia, Singapore, UK, Germany, Malta, Spain, Greece and Portugal, with more than 40 projects in these countries.